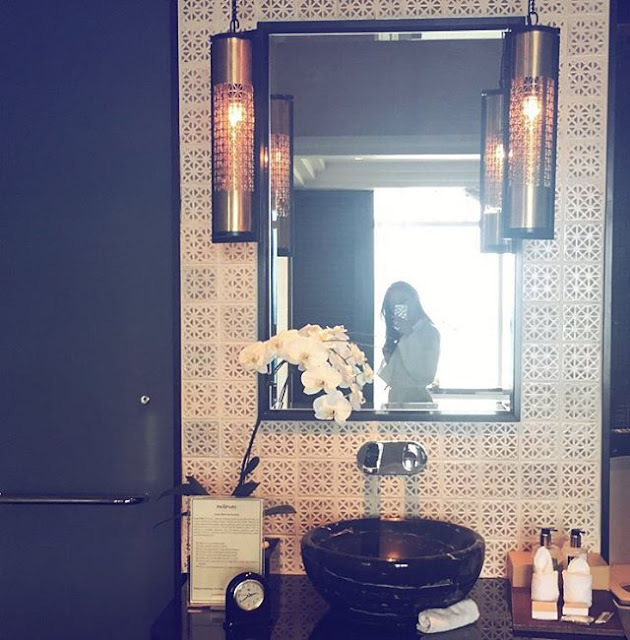 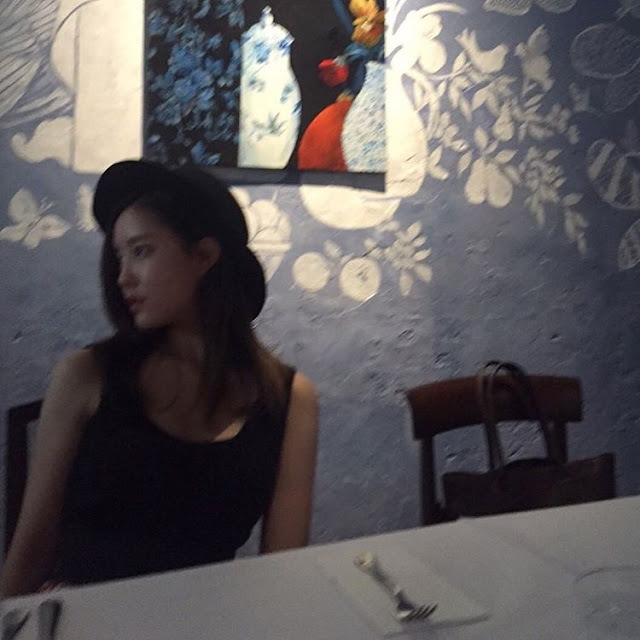 Coming from her vacation, here are some more pictures from T-ara's HyoMin. Check out her gorgeous updates below. 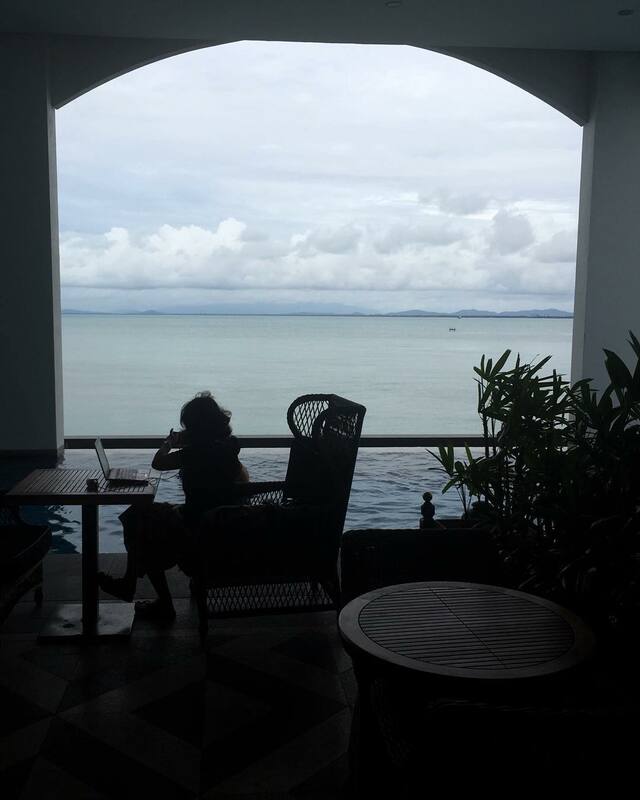 Lastly, she shared a picture featuring the beautiful view.